Los Angeles native, Frank Lopez, focuses most of his photography on night-time, long- exposure shots of LA. 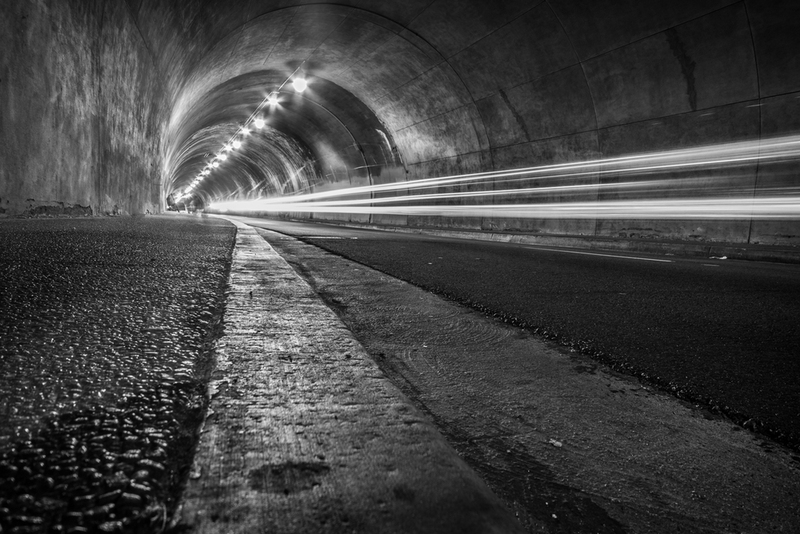 He took this winning black & white image complete with stunning light trails one night while exploring the tunnels downtown. Light trails might seem daunting if you're new to night photography, but capturing these spectacular images is surprisingly easy. Here's some tips to try it yourself.